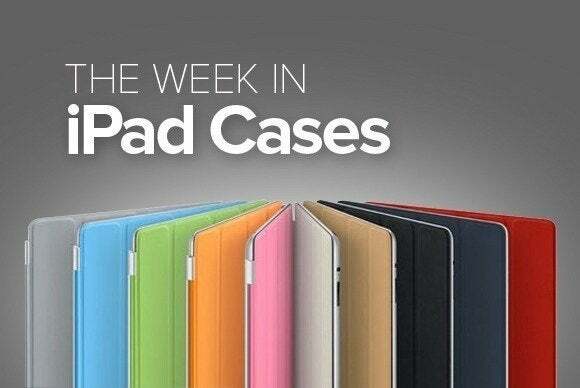 If leather is your thing, this week’s roundup of new iPad cases features products that use it prominently. If you prefer more-modern materials, we've also got prime plastics that will keep your electronics safe. The Folio (iPad Air; $19) features an eye-catching diamond pattern—without, alas, featuring any actual diamonds. 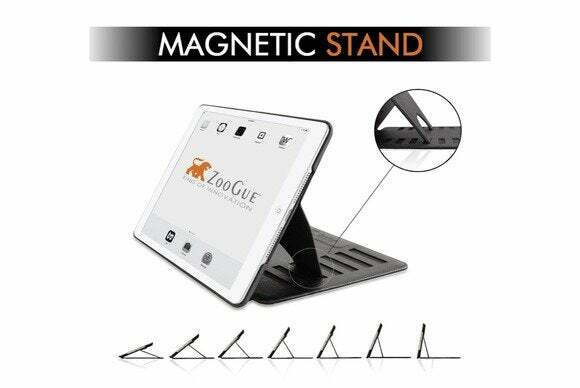 The case is equipped with a magnetic flip closure; doubles as a viewing stand in landscape orientation; and comes in black, brown, white, blue, gold, silver, green, or pink. 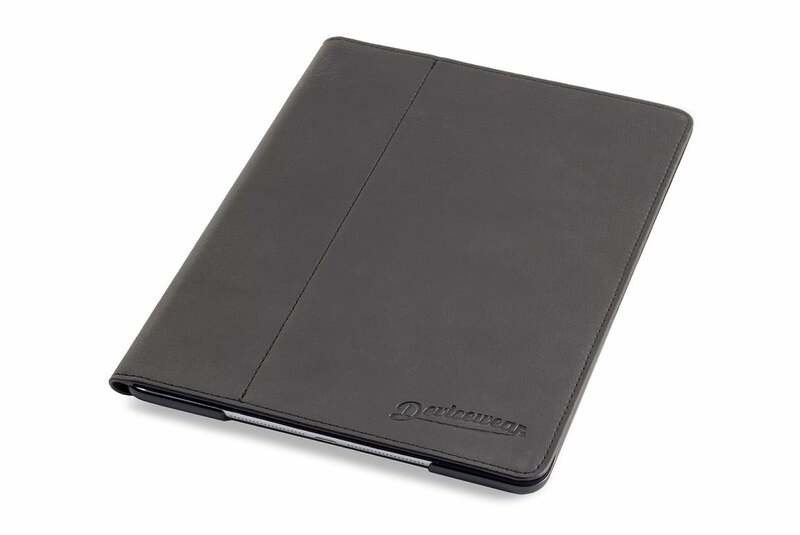 The Ridge (iPad Air; $45) is made from sturdy vegan leather, with a black microsuede interior, and is designed to offer an excellent balance between protection and fashion. 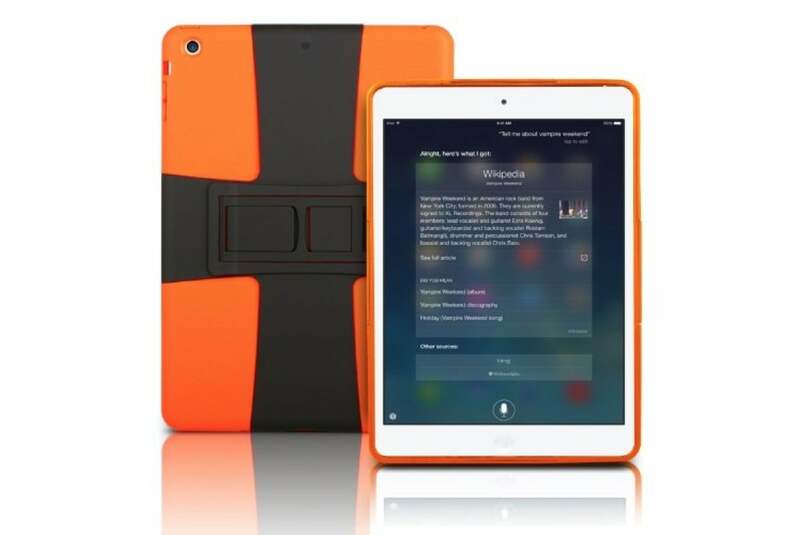 The case is compatible with the iPad Air’s magnetic sleep/wake feature, and doubles as a viewing and typing stand in landscape orientation. 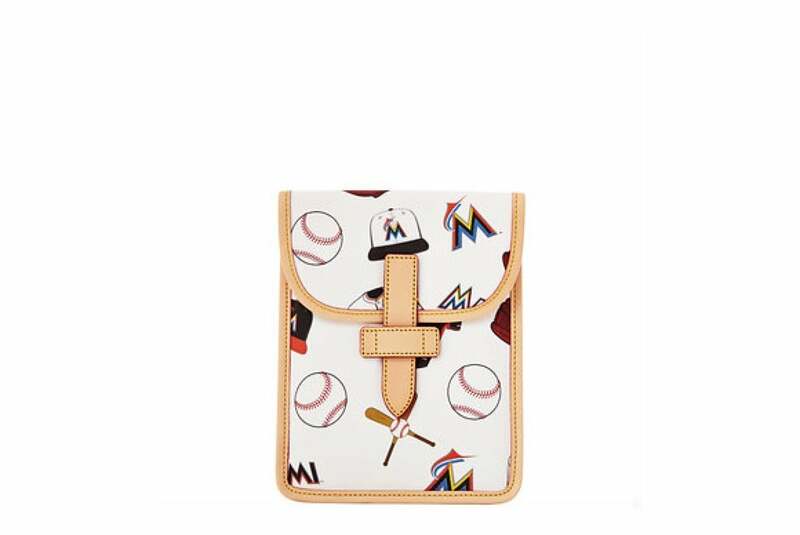 The MLB (iPad Mini; $88) features baseball-inspired motifs officially licensed from Major League teams. The pouch is made out of coated cotton fabric, which provides excellent protection from shock and the environment. Designed with kids in mind, the Fresh Case (iPad Air; $30) installs easily thanks to a snap-on design that relies on four locks—one on each side—to keep everything securely in place. 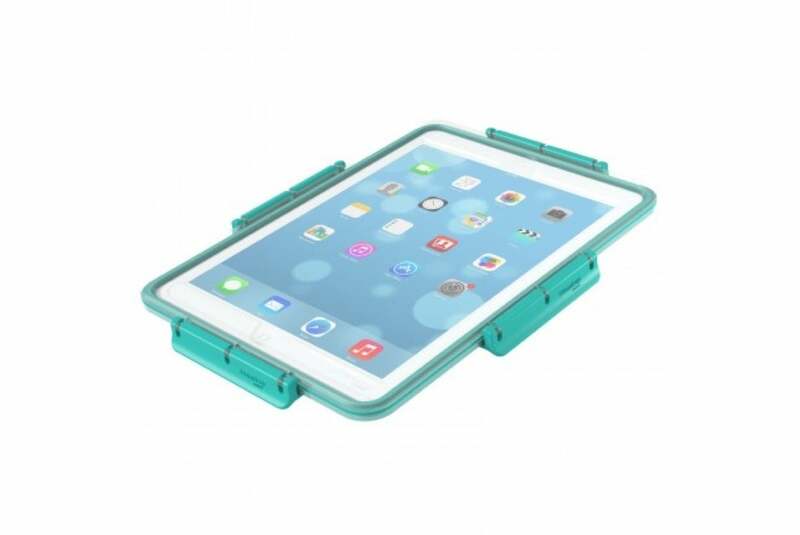 Guaranteed to be waterproof, rustproof, and shockproof, the case still allows you to control your tablet's touchscreen through a built-in, transparent screen protector. 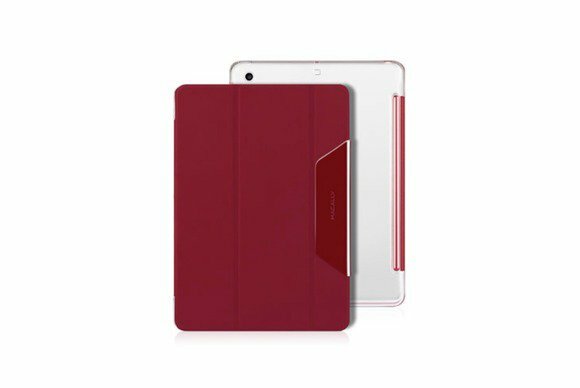 The Clear Case (iPad Air; $20) features a reversible cover complemented by a transparent bottom case that offers 360-degree protection for your tablet. The case doubles as viewing and typing stand in landscape orientation, and is compatible with the iPad Air's magnetic sleep/wake feature. The Hard Shell (iPad Air; $15) is designed to absorb impact in case of accidental drops, thanks to a sturdy, multi-layer construction. The case, which comes in red, green, or orange, doubles as a stand in landscape orientation, offering three different viewing angles. 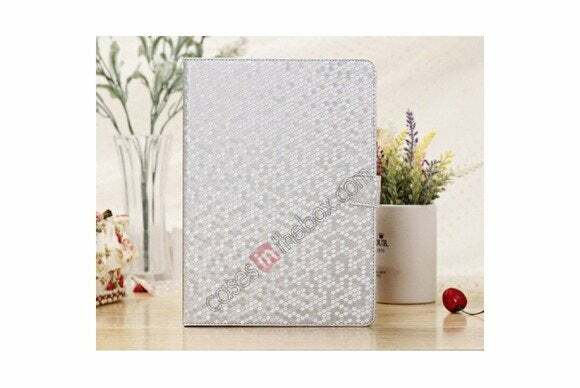 The Leather Style Folio (iPad mini; $14) offers durable protection for your tablet, thanks to a sturdy build that incorporates plenty of padding. It also purports to provide a great feel. 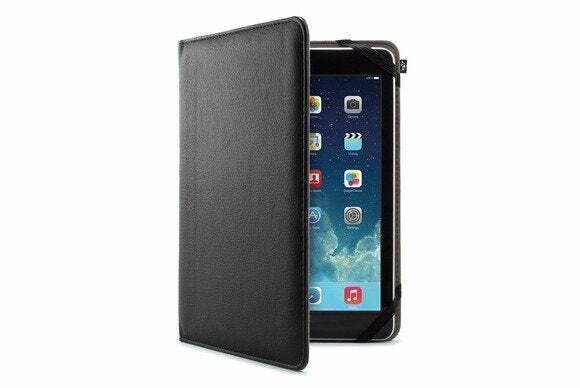 The case, handmade from faux leather, comes in black, and is uses elastic straps at each corner to keep your iPad mini firmly in place. The Leather Envelope (iPad Mini; $125) wraps your tablet in a sleek pouch-shaped case that keeps it safe while you’re on the go. 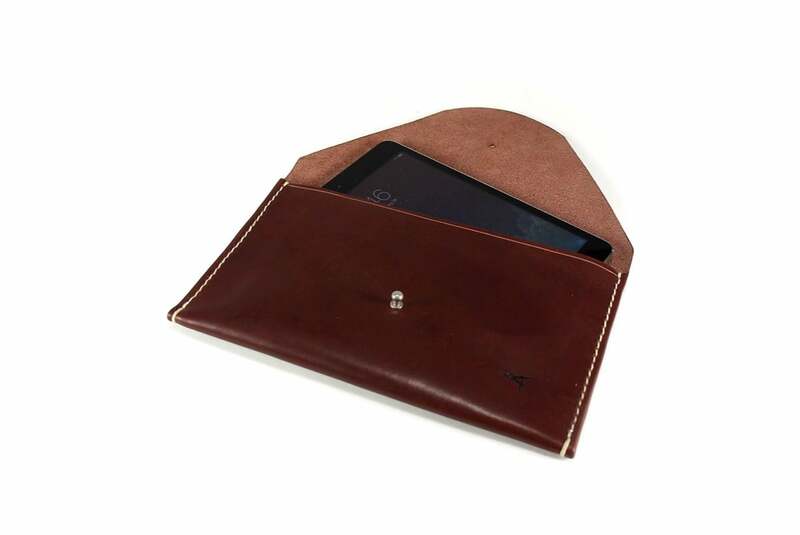 Made of Essex Horween leather and stitched with waxed thread, the case comes in cognac, brown, and terra cotta. The Prodigy (iPad Air; $60) is a protective plastic shell that offers excellent protection with a minimalist profile. Compatible with the iPad Air's magnetic sleep/wake feature, the case doubles as a stand in landscape orientation, with magnetically-stabilized support for seven different viewing positions.